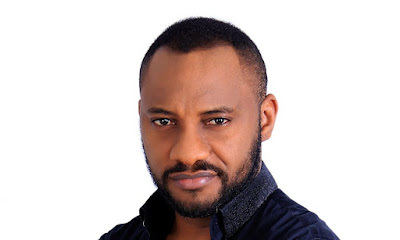 Actor, Yul Edochie, has given reasons why Big Brother 2018 housemate, Teddy A, should win the N45 million grand prize attached to the reality television show. “His looks might make you think otherwise. “But each time I watch #bbnaija I realize how much of a fine gentleman Teddy A is, and he’s got a lot of respect for women. “I’ll vote for you everyday till the end of the show. The actor added, “Just supported Teddy A and our youths are busy insulting themselves & families because of it. “Its just a game, folks. Shame!